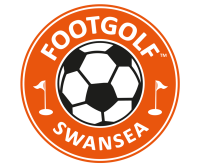 A footgolf only course, Pontypridd combines the best of football and golf for people of all ages and skill levels.  I.D is required for any concessions.  NO Football boots, studs, moulds or blades are allowed. 01792 207544 to pay for a group booking by card. Follow M4 to junction 32, take A470 to Pontypridd. Pontypridd FootGolf is situated in Ynysangharad War Memorial Park on the A4223. There is no parking on site, but there are several public car parks are within 5 minutes walk of the park. From Cardiff Central Station to Pontypridd Station. Enquiries: 08457 484 950. From Cardiff Central to Pontypridd Bus Station. Enquiries: 0871 200 2233. Whether it's a football club party, birthday, or company team building event, we can make your next group outing a memorable and unique experience. 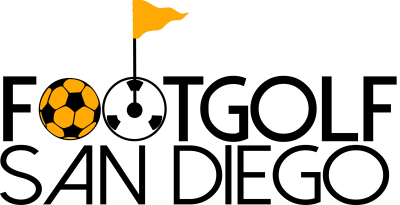 Contact us today to get more information and book an event. 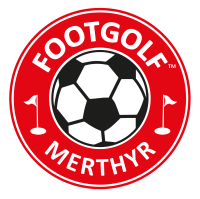 Pontypridd Footgolf is a sister course of Merthyr and Swansea Footgolf courses, and part of a global partnership with the goal of growing the game of footgolf.